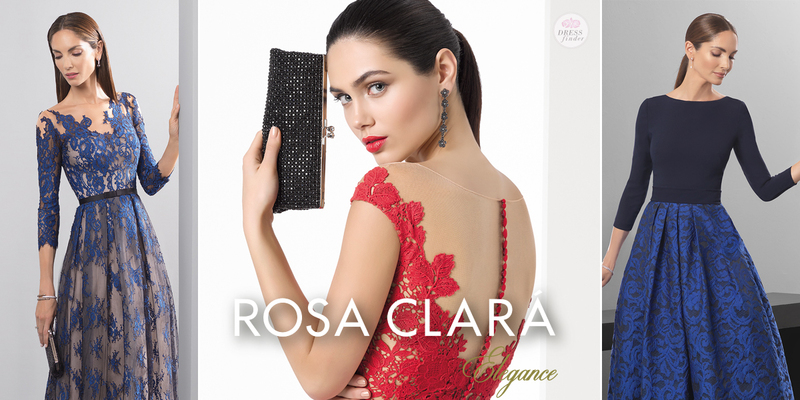 "Rosa Clará entered the bridal sector almost 20 years ago, opening the firm's first wedding gown shop in Barcelona. It offered innovative designs created from the highest quality fabrics to a growing market niche that didn't identify with the products on sale at the time. 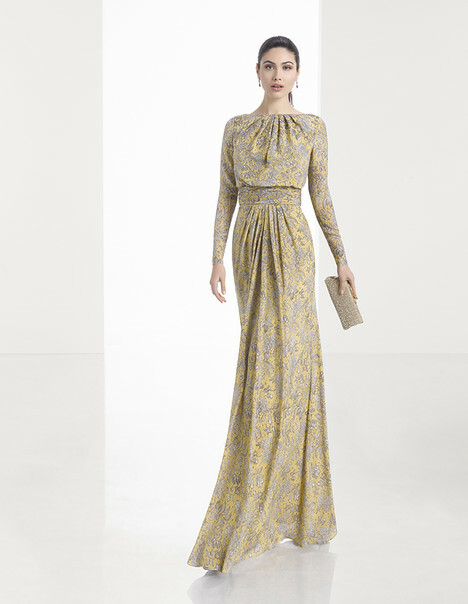 This new take on bridalwear revolutionised the sector and our own and franchised Rosa Clará shops soon sprang up throughout the rest of Spain and then the rest of the world. Once well established in the bridalwear sector, Rosa Clará's next challenge was to provide brides and their guests with even more service. In response, in 2007 we created the Rosa Clará Cocktail collection which, along with our existing accessories ranges, met that demand."